Posted on November 12, 2013 by Candy McSween Posted in Retail Therapy, Saving Money	. Y'all know how much I like a good deal, right? 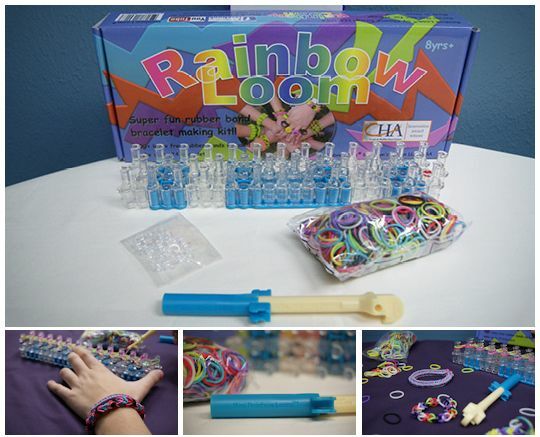 And you remember how much my girl is obsessed with her Rainbow Loom from my Pet Peeves Week post? It's a great Christmas gift idea for all ages!! And seriously? Something that encourages my child to engage OFF a screen is always a winner in my book. Happy shopping!! 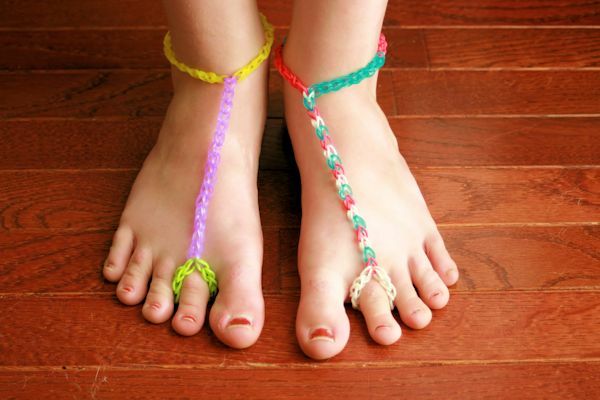 Tags: kid crafts, kids	.